Education-higher, graduated in 2001. 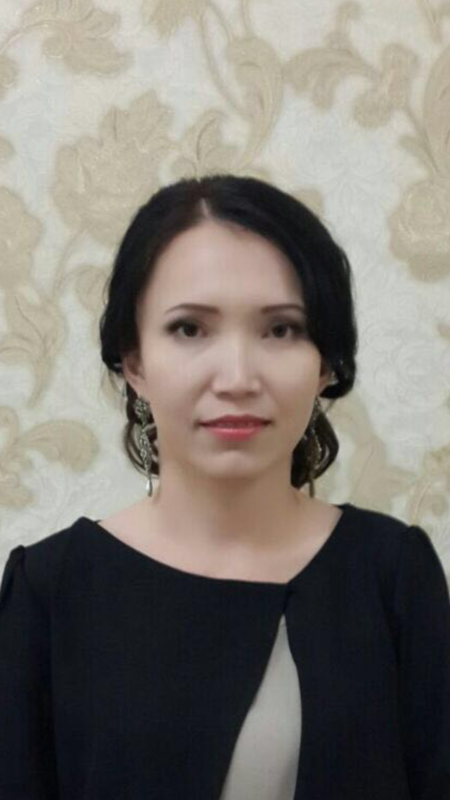 E. A. Buketov Karaganda state University, specialty “Marketing and Commerce”, in 2003 master’s degree in “Management”. 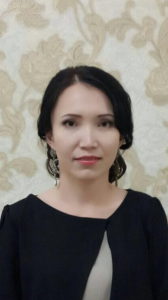 From 2004 to 2006 she worked at the Department Of “management at the enterprise” Karstu as an assistant, and from 2006 to 2007 as a teacher. Since 2007 he has been working as a senior lecturer of the Department. Currently, he conducts classes in the state language in the following disciplines: “marketing And business planning”, “Marketing communications and PR”, “Fundamentals of engineering entrepreneurship”, “Marketing”, “logistics”, “enterprise Economics”, “Creative management”, “Advertising in the service sector”, etc.